Yes it’s already time to start thinking about it. 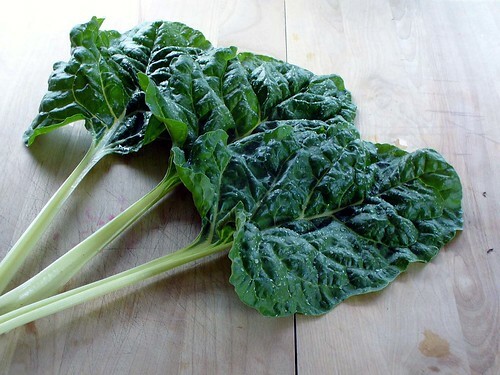 In warmer climates, cool season crops like lettuce and spinach can go in soon. Vegetable garden can be a little bewildering, with all the differences between planting and harvesting times. To get the most out of your garden space, it pays to do a little planning instead of simply plopping seeds or seedlings into the ground. 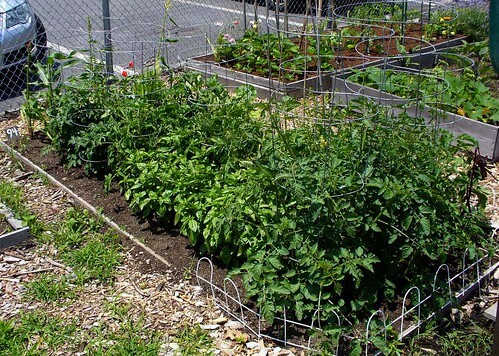 This helps you use space effectively and harvest more vegetables from your garden. Here are a few different approaches to think about when planning this year’s garden. It feels like spring’s on its way, at least in central North Carolina. But I know a lot of folks are still buried in snow. For you, spring must seem far away. If you’re still dealing with winter and feel there’s no end in sight, this list is for you: 5 shrubs that add winter interest to your garden. 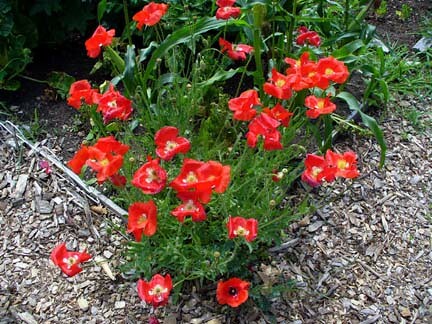 Poppies! The one non-food item in my garden. I absolutely love them. Er….the headline I really meant to write was “First Harvest.” But, sorry Whole Paycheck Foods, I will not be needing your services as much now that I am beginning to reap the bounty from my wonderful little community garden plot at Fox Point Community Garden, and now that the Downtown Providence Farmers’ Market where I pick up my community supported agriculture (CSA) box is open.